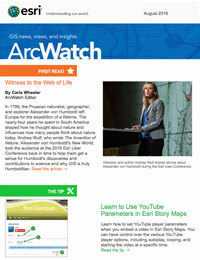 It’s easy to add YouTube videos to your Esri Story Maps. 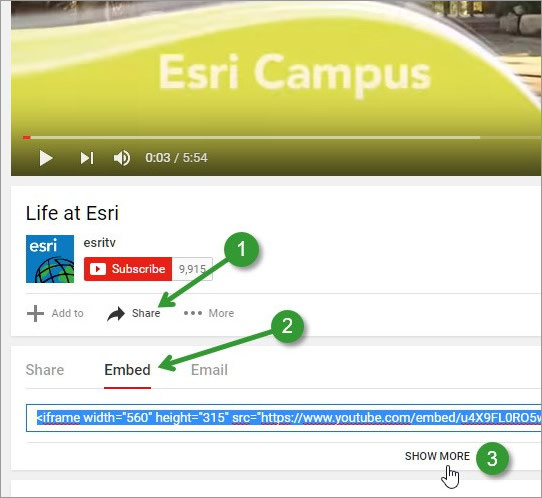 But if you want more control over the various YouTube player options, such as autoplay, looping, and starting the video at a specific time, you can use player parameters. 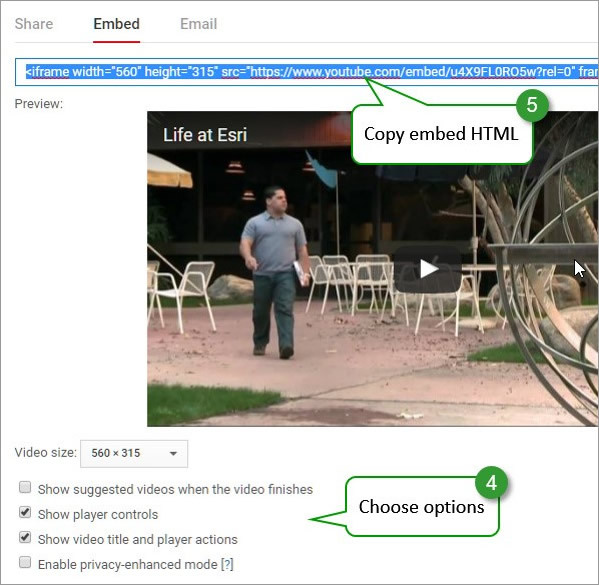 Not all YouTube player parameters are displayed and available from the Embed options panel. 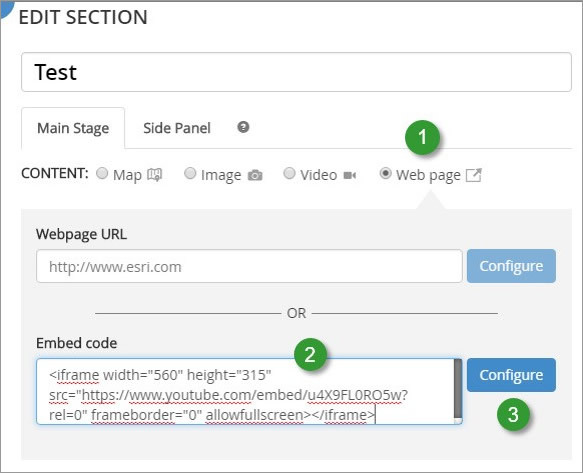 Additional parameters can be found documented at the YouTube Embedded Players and Player Parameters reference. To add other parameters, check the reference for the appropriate values, then add them using &, the character reference for an ampersand (“&”).